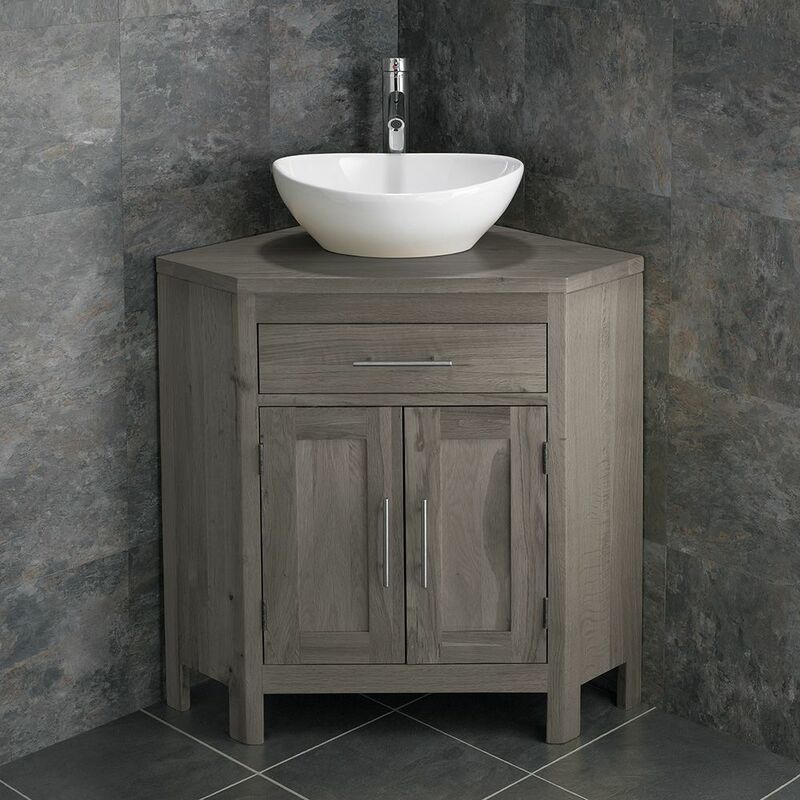 This luxury solid oak double door corner freestanding vanity cabinet with oval ceramic basin unit will sit comfortably in both modern and classic interiors and comes complete with basin and choice of tap and waste plug. 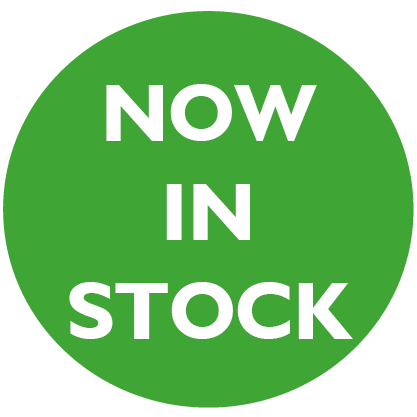 The cabinet is not only very attractive, but is completely functional too with double doors opening to reveal an interior shelf – perfect for maximising the usable space. 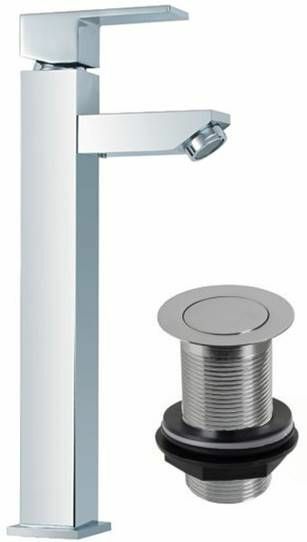 It also features a false drawer which helps to keep the plumbing out of sight. 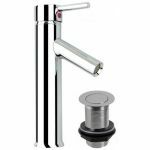 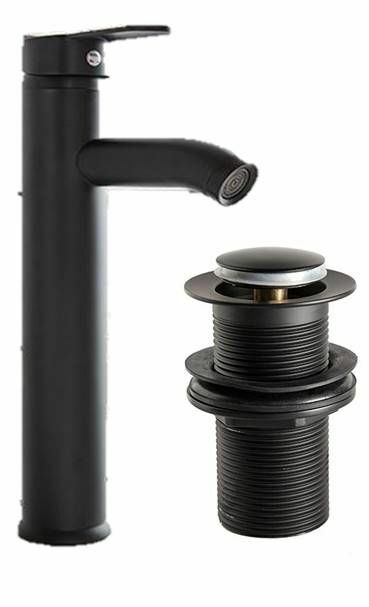 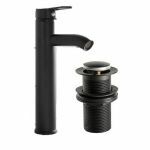 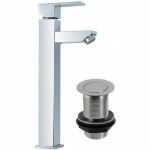 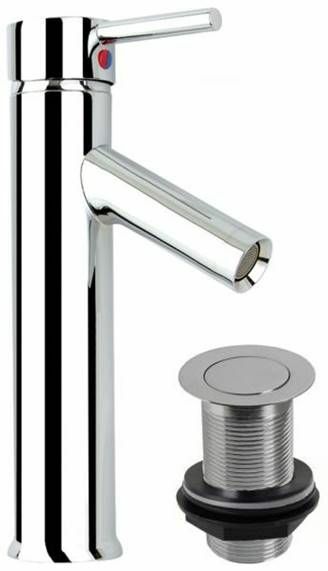 The unit comes ready assembled and undrilled, meaning you have the option to mount the tap wherever suits, and allows you the ability to route the plumbing out to your requirements.